Are electronics schematics giving you trouble? You aren’t sure what’s connected to what? Well, we have just the guide for you! 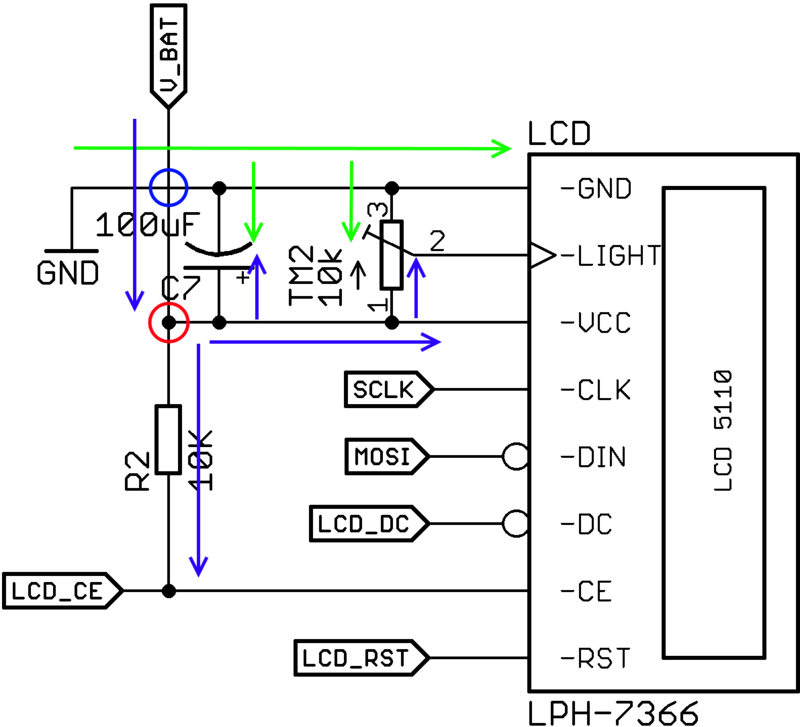 The newest guide on our page is all about reading schematics, and how to interpret them. Give it a try, you might just learn something new!